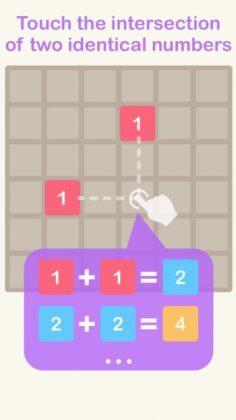 The new 2048...? or even better...!? 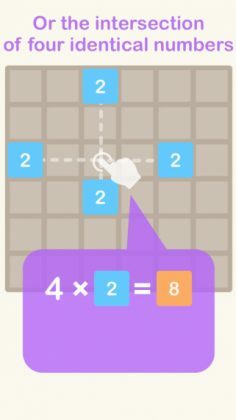 The Power of Two is a game very similar to 2048 both visually and concept wise, just with much more functionality you “never knew” you always wanted. 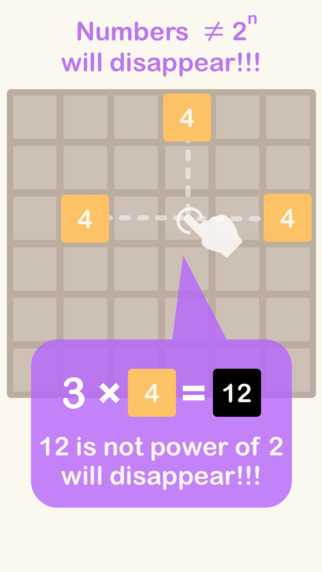 If you followed along with the explanation screen shots above you’ll have probably noticed how this game actually allows you to combine up to 4 blocks at once, clearing up a huge space on your board in just a few well thought out moves. 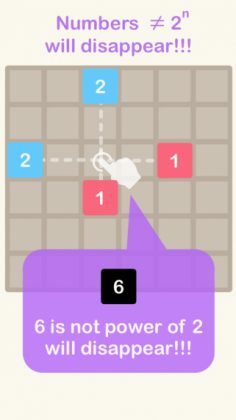 The Power of Two is an extremely well made new version of 2048 we expect both die hard fans and casual players of the original 2048 will enjoy. 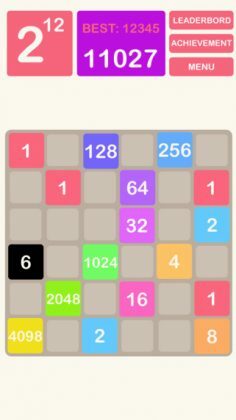 If you were one of the millions that enjoyed 2048 we strongly recommend you try this game out. It will no doubt reignite the burning 2048 addiction that took the world by storm!